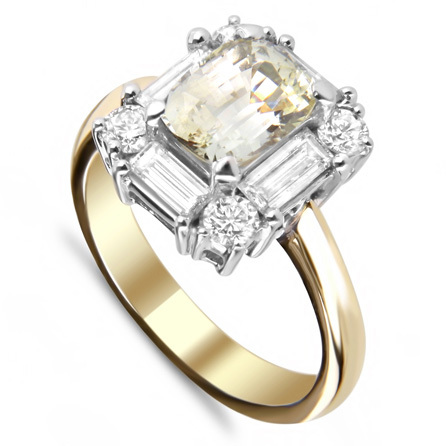 Choosing the perfect diamond engagement ring, the one she’ll treasure forever, is not easy. The Troy O’Brien experts can help. 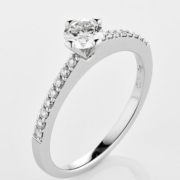 Whether you’re about to pop the question – or come to see us together – we can show you a stunning in-house selection of loose diamonds to suit all budgets. 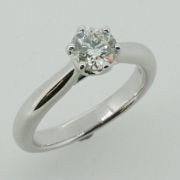 We can also import something special for you from overseas. As jewellery manufacturers, we are able to offer you high quality certified diamonds at very competitive prices direct from our international cutting house partners. 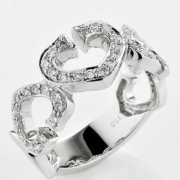 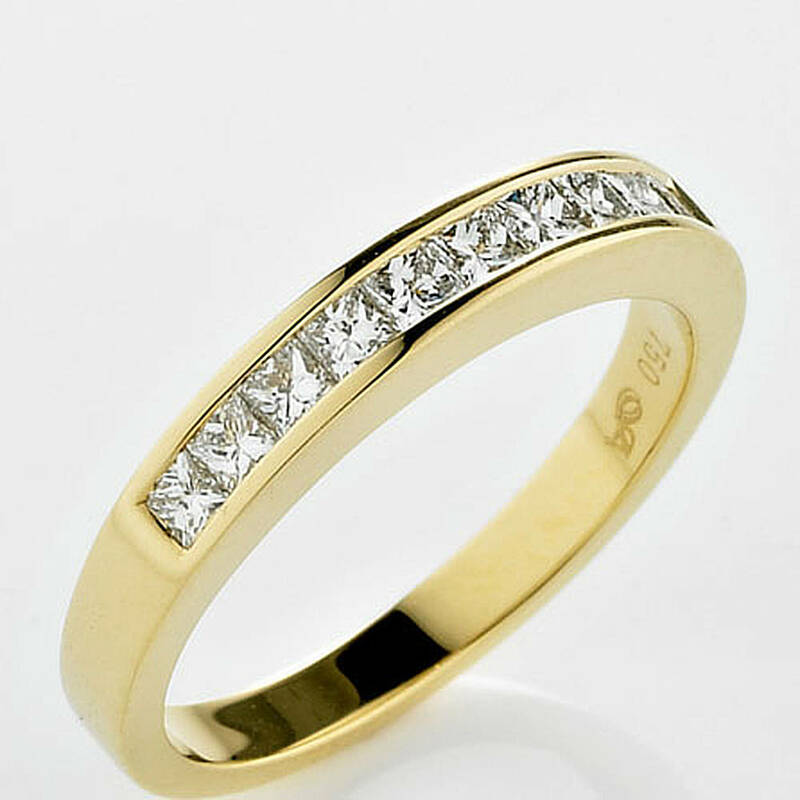 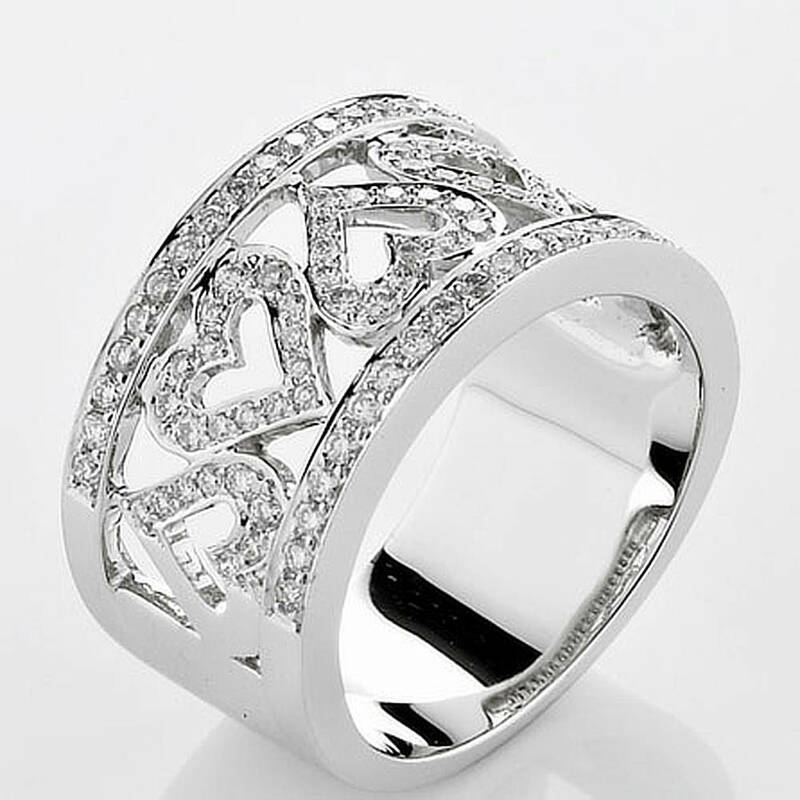 Wedding rings are a symbol of your bond and should be as beautiful, elegant and magical as the big day itself. 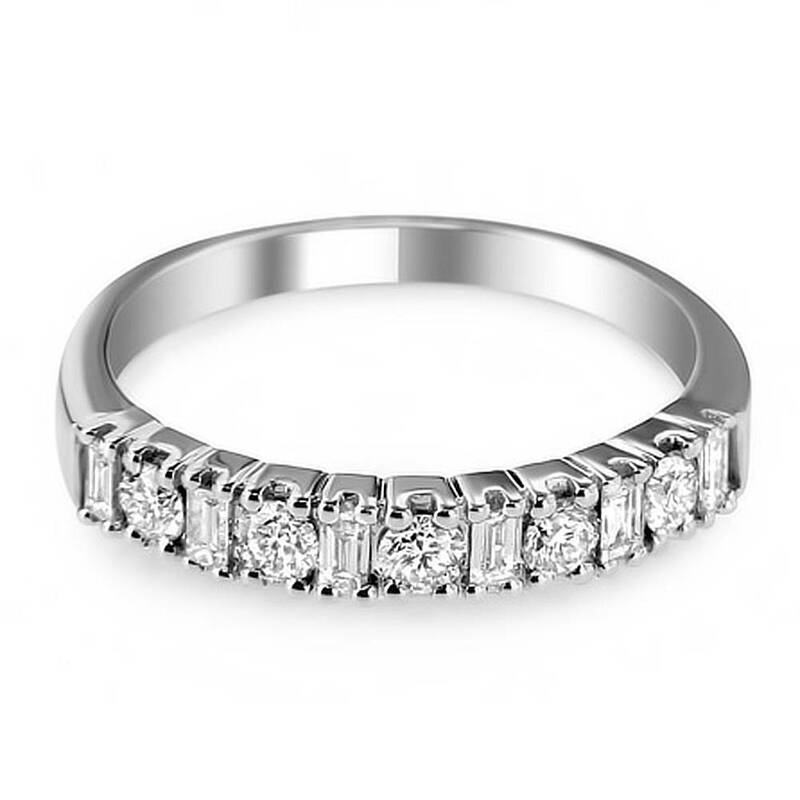 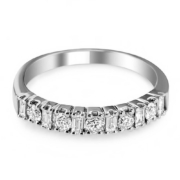 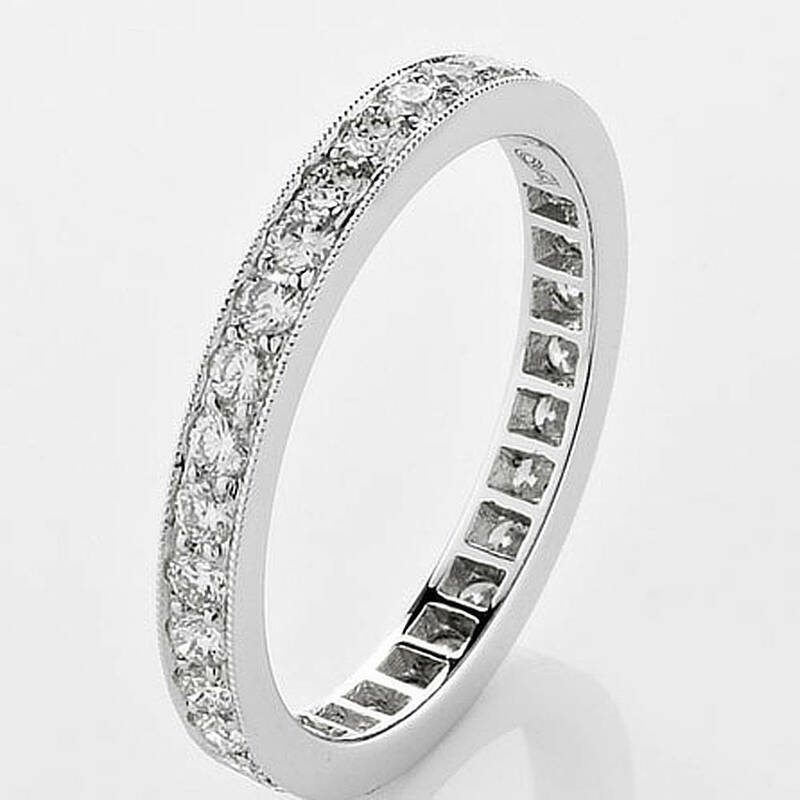 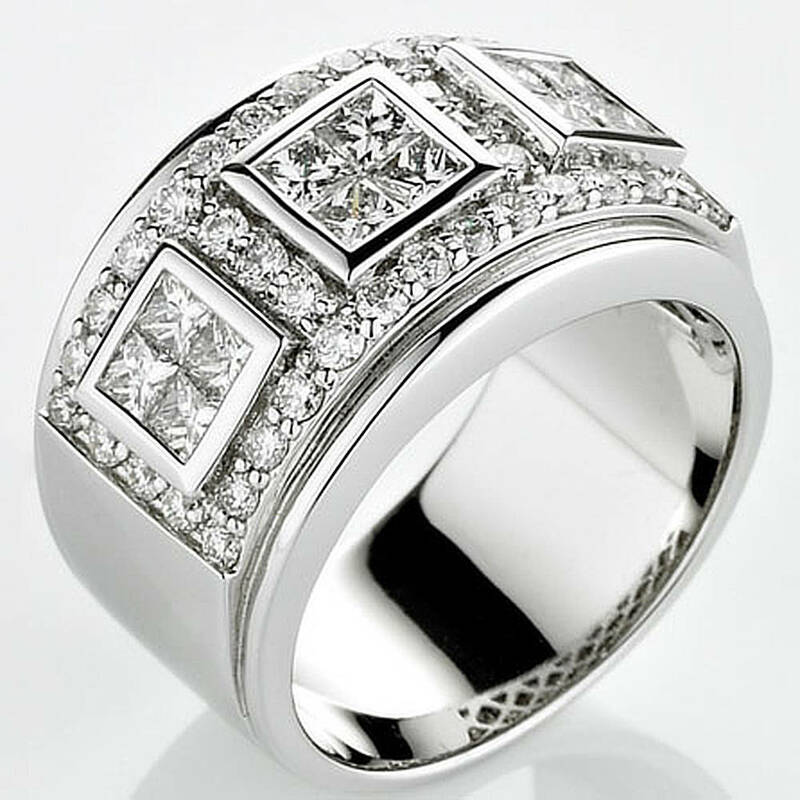 As well as our diamond set, engraved and traditional wedding bands, we offer a large selection of stunning Dora wedding rings that stand alone in design and value. The combinations of gold, platinum, palladium, titanium and unique colour patterns create truly innovative finishes. 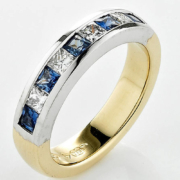 For a one off creation we also offer Mokume bands that incorporate a unique blend of metals moulded together to create a truly unique finish on every band – a true one of a piece creation for a very special commitment. 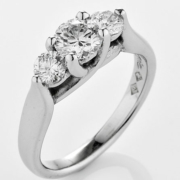 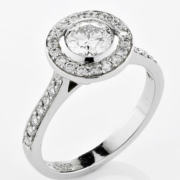 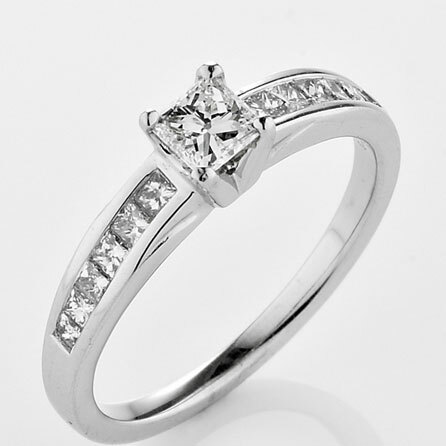 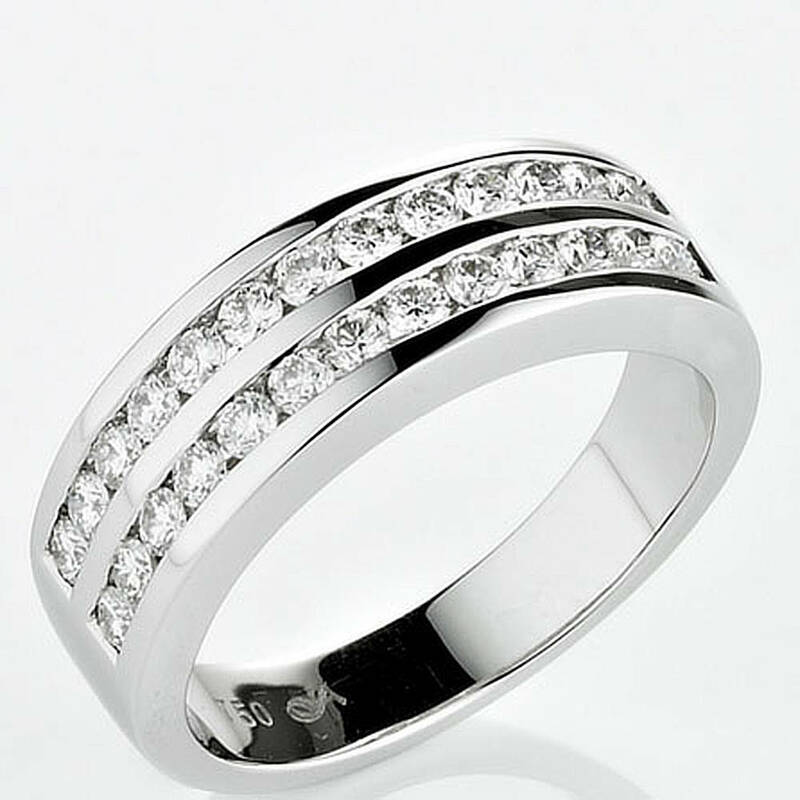 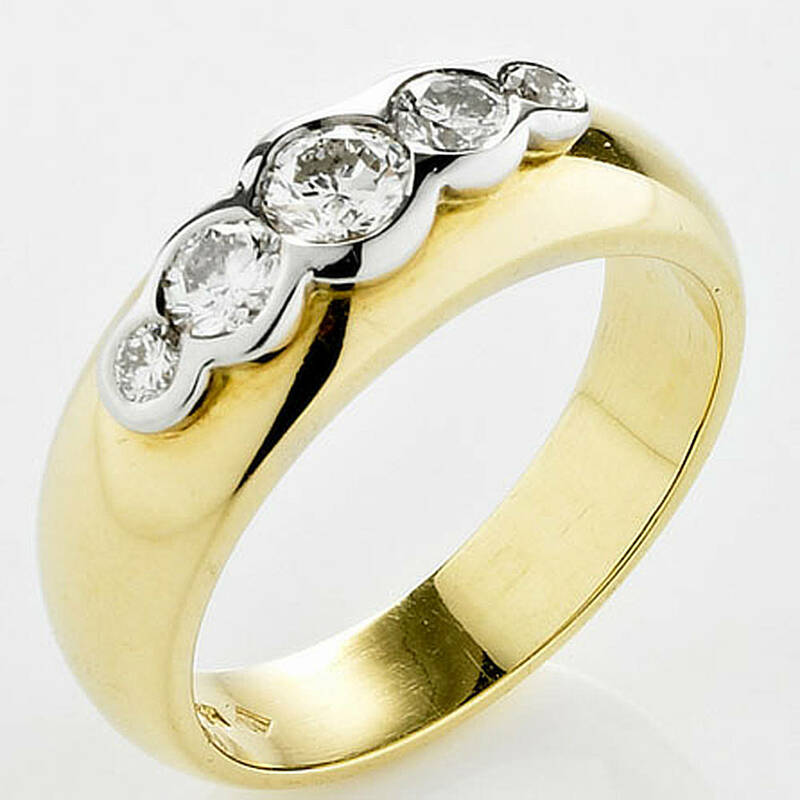 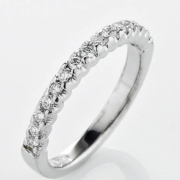 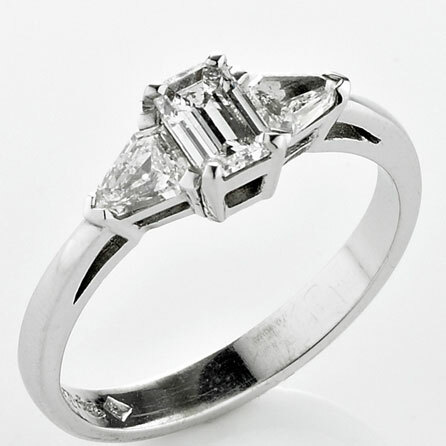 Alternatively, we can custom-design your wedding rings in-house creating rings that are yours and yours alone. We welcome you to bring in your own design, or Troy can design a piece especially for you using traditional hand illustrated rendering or with computer aided design. 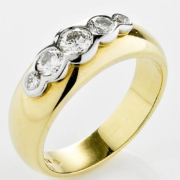 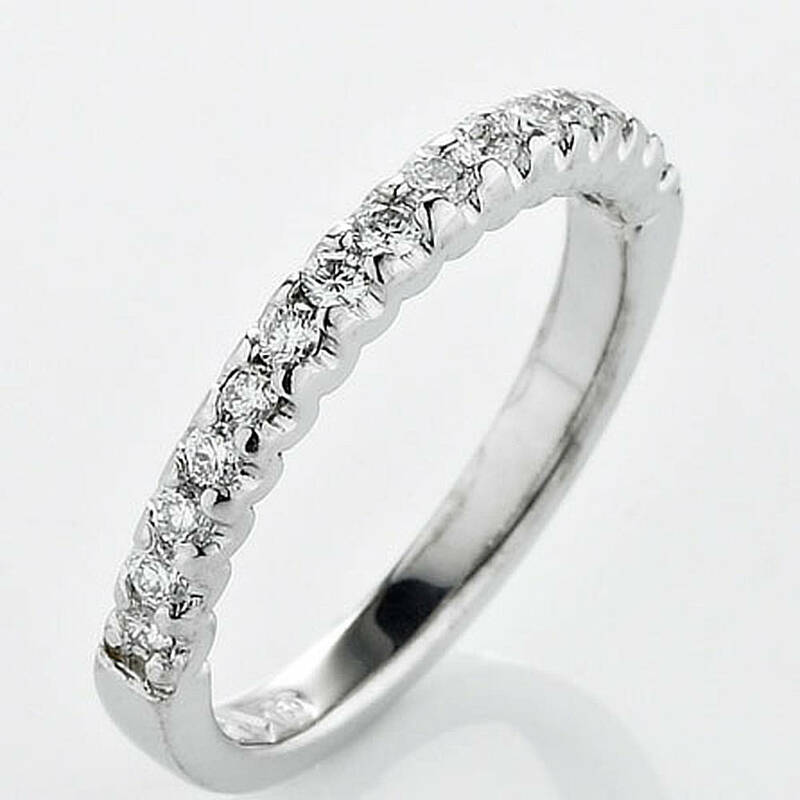 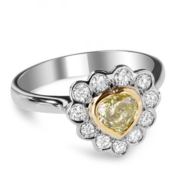 We can set exquisite quality diamonds and precious stones in any of the finest metals such as white gold, yellow gold or platinum. 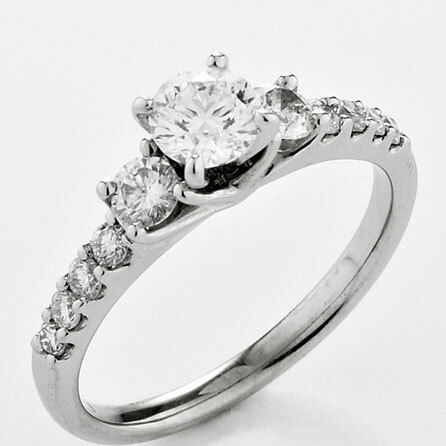 Contact us today about your engagement and wedding ring needs.